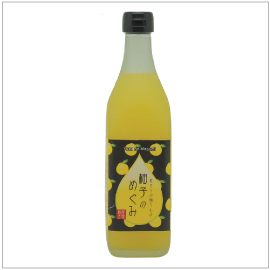 This highly fragrant, zesty concentrate is made by using generous amount of domestically harvested yuzu juice. The secret to this addicting concentrate is the perfect balance of refreshing citrus aroma of yuzu and a hint of bitterness that comes from the added mandarin juice. Dilute with water (1 part concentrate to 5 parts water) for a simple yuzu juice or be creative and add another diluent to make sophisticated beverages. The versatility is endless with this product as it can be utilize in making delectable dessert, vinaigrette, dressings, and sauces.